Pain storming, the technique of identifying and developing countermeasures to your customers’ pains. Necessity is the mother of invention, and it is frustration that fuels the fire! Always be on the lookout for the frustration that might fuel your next big idea! People used to reach for the ketchup bottle with a little dread. Would they have to poke a knife up the bottle's neck to get the ketchup going? Would the first thing out of the container be a sneeze of watery juice? Those days are virtually over, and the liberation is especially worth celebrating around Independence Day, the year's peak holiday for ketchup. The condiment's founding fathers were East Asian spice exporters who sold British and Dutch traders something like Worcestershire sauce that they called “ketsiap.” That was in the 1600s. A century later, Nova Scotia farmers added surplus tomatoes and sugar to the mix. The rest is history. According to an industry survey, 96 percent of U.S. households keep ketchup on hand, more than have salt and pepper. But that doesn't necessarily mean thriving sales. By the late '90s, in fact, with burgers and fries on the outs in a fat-phobic society, ketchup sales were flat. The only way to sell more, decided H.J. Heinz Co., the world's dominant ketchup producer, was to get people to eat more, which was easier said than done. 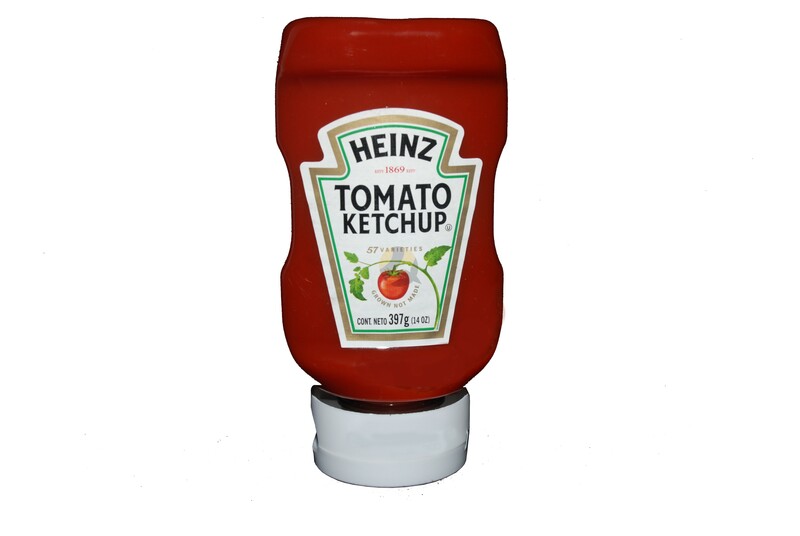 It entailed solving all of ketchup's consumer problems, especially the challenge of getting more ketchup out of the bottle faster. Also key would be overcoming people's reluctance to take all the ketchup they really want. The result was the massive and much-loved upside-down ketchup bottle, which empties as fast and cleanly as a gas can at a NASCAR pit stop. “Ready when you are,” was Heinz's introductory slogan for it. Ketchup's modern revolution began in 1991 in a small precision-molding shop wedged between a scrapyard and a saloon on the south side of Midland, Mich. The key prop in the dingy scene was a molding press that was meant to turn injections of liquid silicone into flexible, one-piece precision valves. It wasn't working quite right, however. Paul Brown, the shop's stocky, bullheaded owner, spent his days sitting before the press on a four-legged stool, chain-smoking and rethinking the valve's design. “I would pretend I was silicone and, if I was injected into a mold, what I would do,” recalled Brown, a computer-phobic, intuition-guided shop technician. His vision was a dispensing valve for a new kind of shampoo bottle that would be storable upside down on, say, a tub's edge. The valve had to open easily when squeezed and shut securely when the squeezing stopped. No drips, no leaks ever. To that end, Brown, then 48, and his mold-maker, Tim Socier, who's deft at computer-assisted design, came up with a valve that's a little silicone dome with right-angled slits cut in its top. When the bottle's sides were pressed, the dome's slits opened like flower petals and released the contents. When the pressing stopped, the air sucked back into the dome caused it to retract and the slits to shut. Suboptimal equilibrium refers to a situation where the customer experiences a pain (or inconvenience) with the product/service and continues to engage in its use. The customer may or may not be conscious about the existence of the pain, the customer may view the situation as an acceptable inconvenience or a part of getting the job done. An innovator sees an opportunity of moving the equilibrium to a higher value proposition by addressing the pain. 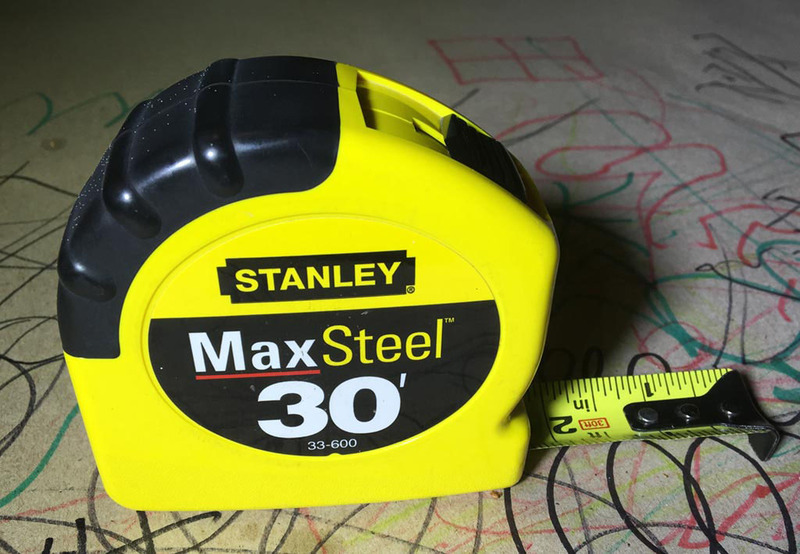 For example, tape measures would kink when pulled out to make extended measurements. This pain was solved by adding a concave/convex shape to the tape. This flexible metal rule is coated with a plastic film, which is noticeable mainly because it is peeling away in places. A pain solved by coating the flexible metal with “linear polyester film, specifically polyethylene terephthalate, which has proven particularly suitable for this application.” retrieved from American Scientist the magazine of Sigma Xi, The Scientific Research Society. Brainstorming is a group creativity technique by which efforts are made to find a conclusion for a specific problem by gathering a list of ideas spontaneously contributed by its members. The term was popularized by Alex Faickney Osborn in the 1953 book Applied Imagination. Generating ideas, sharing perspectives, and gaining stakeholder buy-in are lofty goals. To achieve them with brainstorming requires careful planning. This flow chart from Wikipedia provides a path for your Brainstorming activity. Using Edward de Bono's six hats methods will help the facilitator manage the process more effectively. A great product is the only way to grow long-term. Eventually, your company will get so big that all growth hacks stop working and you have to grow by people wanting to use your product. This is the most important thing to understand about super-successful companies. There is no other way. Think about all of the really successful technology companies — they all do this. You want to build a “product improvement engine” in your company. You should talk to your users and watch them use your product, figure out what parts are sub-par, and then make your product better. “Understanding user motivations, daily habits, and patterns help to create insight that informs and inspires teams to create better solutions for people. And it doesn’t only benefit designers, but it benefits the whole company. The most common learning gap for entrepreneurs is centered around the use of design research. Design research is all about understanding who you’re building for and what their needs are. With design research, we seek to understand ‘What are the users’ behavioral patterns and motivations?’ and then ‘How can we anticipate their needs, solve problems for them, and build the experience in a way that fits with their workflow, mental models, and usage patterns?’ Companies don’t invest enough in user research because they don’t realize how important and useful it is.” The exercise of developing a customer journey map leads to insights on the customer. Journey.